Stress we have adopted to it, we were born to fight it and molded by it. Stress has been a daily routine for call center employees dealing with a difficult customer, lack of sleep and making it sure to hit all the metrics are the common source of stress. There are different ways to fight stress, however the best way to lessen it is by using some quick stress relievers. You can perform a quick stress relief by using your senses what you see, smell, hear touch and taste can reduce your stress. Listed below are items that you can find in CD-R king that may help reduce stress. 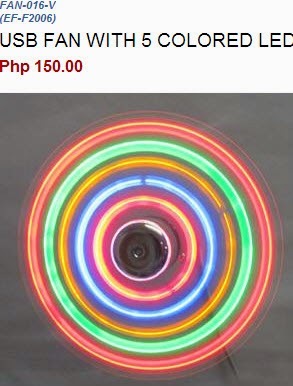 Be mesmerized by the lights that you see when you plug in this USB Fan with 5 colored LED to the USB port of your machine aside from the lights you would also feel a gentle breeze blowing from the fan to your face, then your hair slowly floats in the air as if you are the shooting a shampoo commercial. Works best if your CPU/System Tower is located on the desk. 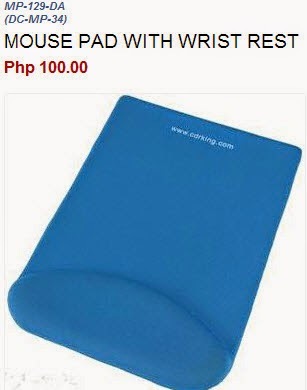 As soon as you use this mouse pad you will immediately feel the comfort in your wrist also it could lower down the risks of CTS(Carpal Tunnel Syndrome). CTS is one of the most common disorders for employees that are using keyboard and mouse. Aside from the mouse your keyboard should have a wrist pad too. 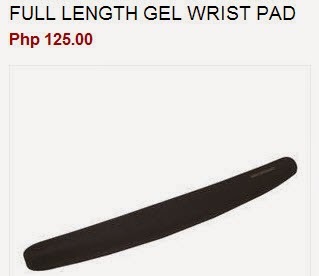 This full length wrist pad can prevent CTS when you're using your keyboard by providing cushion to your wrists, the cushion prevents too much pressure on your wrists. A lumbar cushion may help promote good posture while sitting, since we spend almost 8 hours a day sitting this item can support your lower back and spinal column. Now this is not just an ordinary lumbar support just place 2 AA batteries and you can enjoy its massage function with adjustable speed settings. Now that's an instant stress reducer and at the same time it promotes good health. 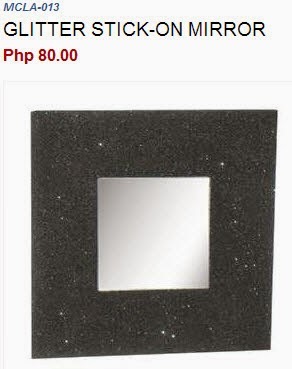 Stick this mirror either on the upper right or left side of your monitor. If you are stressed put your customer on hold look at the mirror and say your affirmation. You can use some of the affirmation below, the best affirmation is something that you can connect to your current personal situation. I'll be successful in all the things I do. Still stressed? Go ahead and browse non-work related websites most of us are guilty of this and it's one of the quickest way to reduce stress. 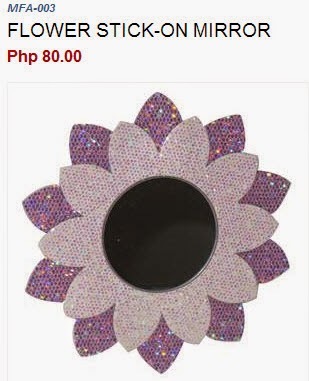 Take a full advantage of this mirror's best use by occasionally taking a quick glance at the stick-on mirror, once you see the image of your manager, a back-stabbing colleague or any supervisor on the mirror immediately close the non-work related items. Share your thoughts about our lists and if you have any items in your desk/workstation that you use as stress reducer please share it to our comments section. Meron din akong salamin sa monitor ko pang silip sa mga boss pag parating na sila sabay close ng FB. 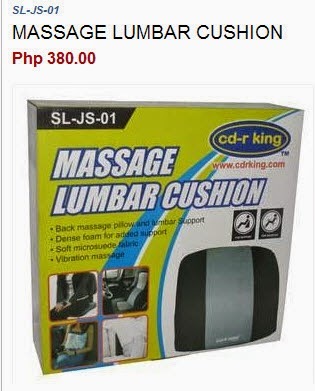 I would love to have the lumbar cushion with massage. Right now I use a stress ball. It's fun and gives me something to do. Thanks Ruth Ann I'm planning to include the stress ball on my next post.